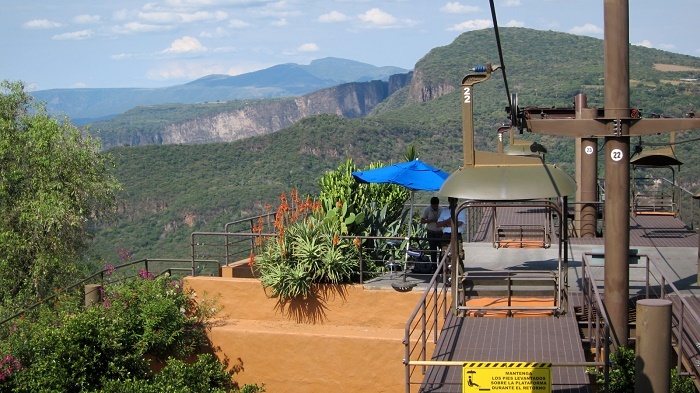 Barranca de Oblatos, also known as Barranca de Huentitán, is a large canyon which was created by one of the longest rivers within the United Mexican States, the Río Grande de Santiago, and it is located in the State of Jalisco. 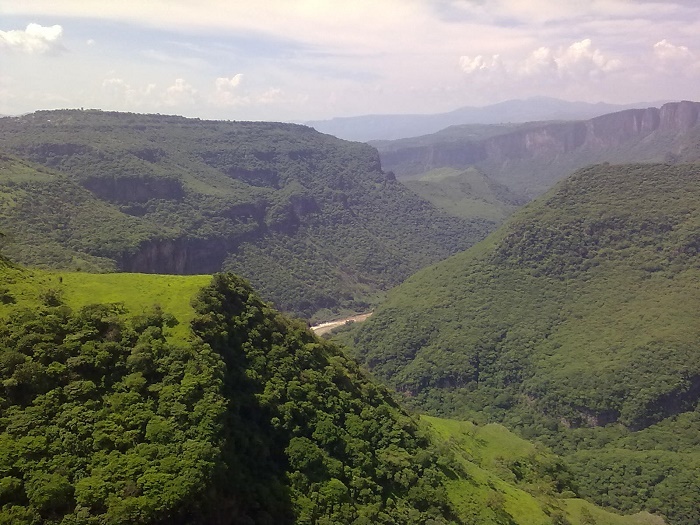 When compared to the enormous Grand Canyon, Barranca de Oblatos is a slightly smaller version, however, more impressive since it is filled with lush greenery. The average depth is measured to be some 600 meters (1,968 feet), with astonishing length of about 26 km (16 mi). 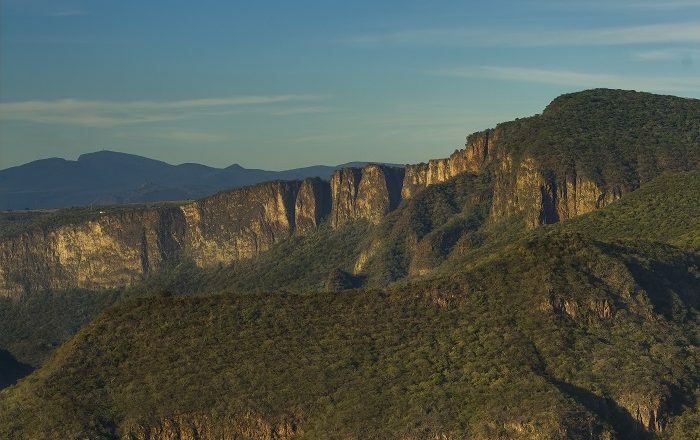 Considered to be an important bio-geographic corridor, it was the place where several historic events took place. During 19 century, when the Spanish were conquering in the region, there were several important combats between them and the indigenous natives of Huentitán, however, more important were the battles which were fought during the Mexican Revolution and Cristero War. 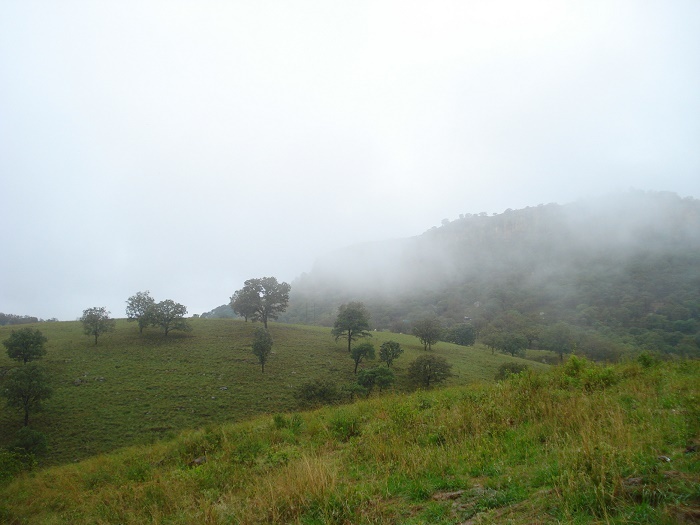 From the rich flora, there are the four types of vegetation and secondary vegetation, such as tropical forest, deciduous, riparian forest and rupicolous gerbil. 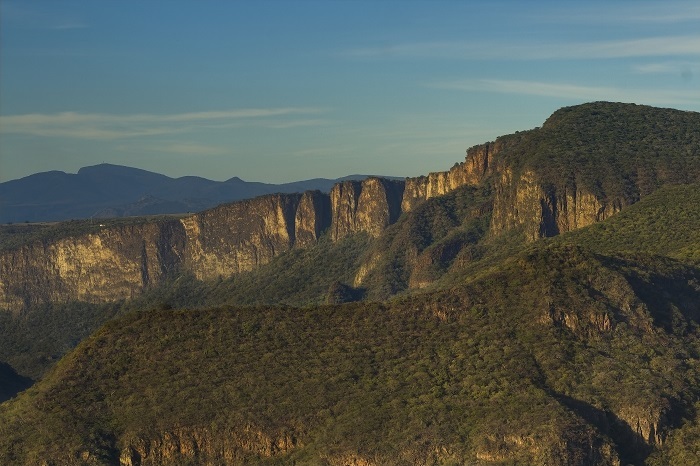 In addition to that, there is also rich fauna, among which is the great horned owl, collared peccaries, gray fox, opossum, barn owl, and several species of bats. 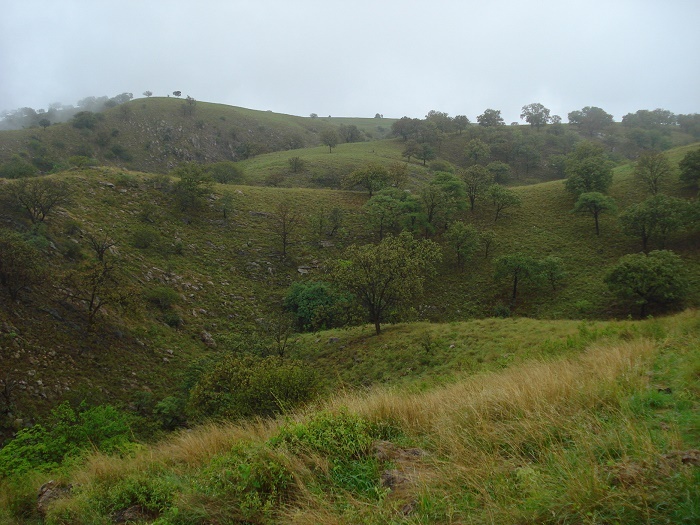 With its unique features, Barranca de Oblatos was declared a Nature Reserve on 5 June 1997, under the category of Zone subject to Ecological Conservation Protected Area. There were some plans for urbanization of the canyon, by building some buildings, such as the Guggenheim Museum. Fortunately, some of the plans were cancelled and the area was left as it was. 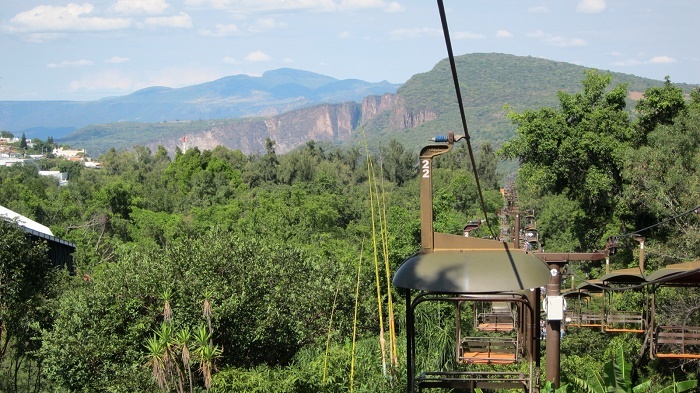 There is only the University of Guadalajara, Guadalajara ZOO and several residential areas that are present here, however, the land is almost intact, perfect for getaway from the busy city. Even though there are some activities happening around, there is no confirmation from the local community whether something big will be built, as it was planned in the past. 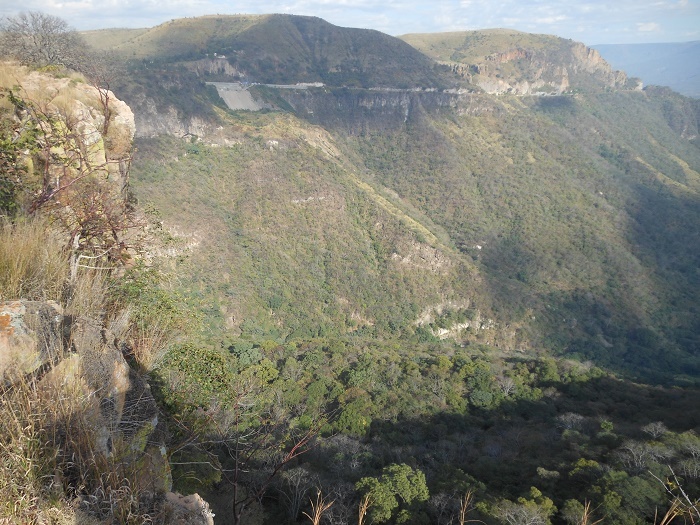 Lastly, Barranca de Oblatos is definitely something worth seeing in person, because nobody knows whether the nature as it is for the moment will be saved for the future generations.